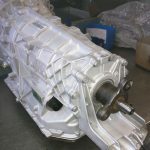 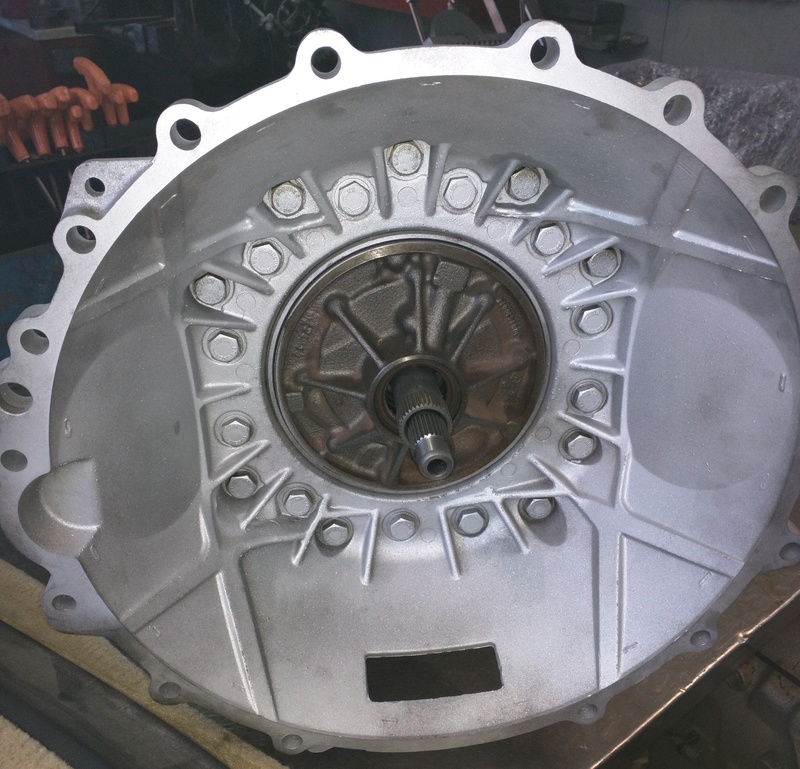 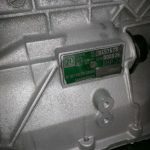 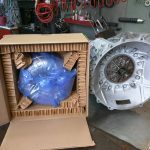 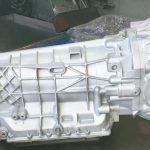 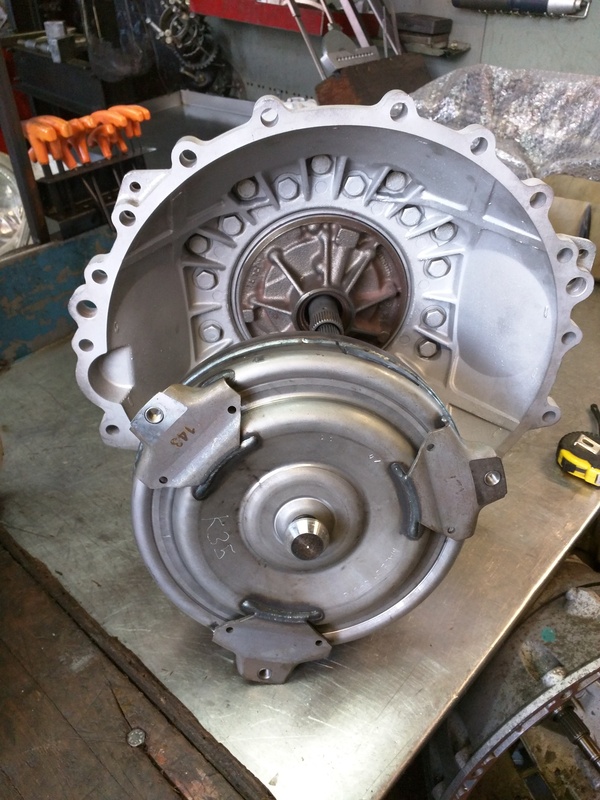 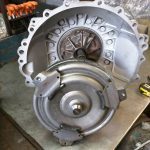 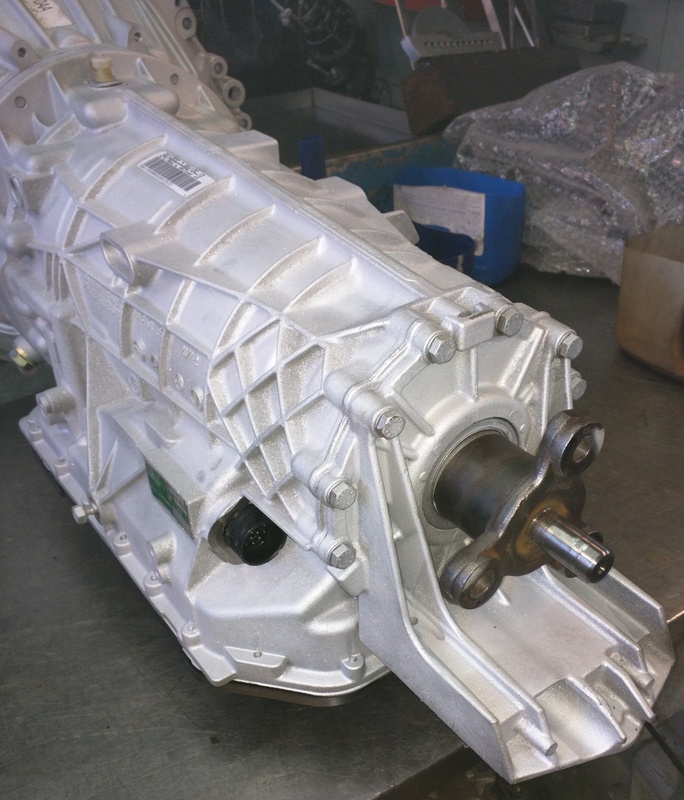 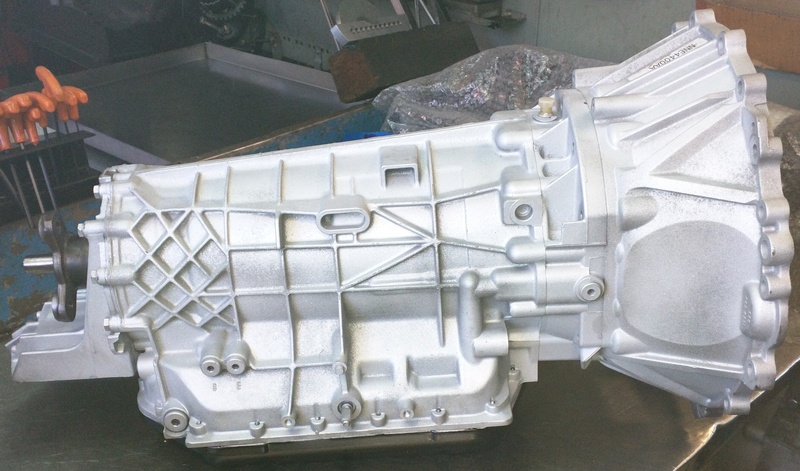 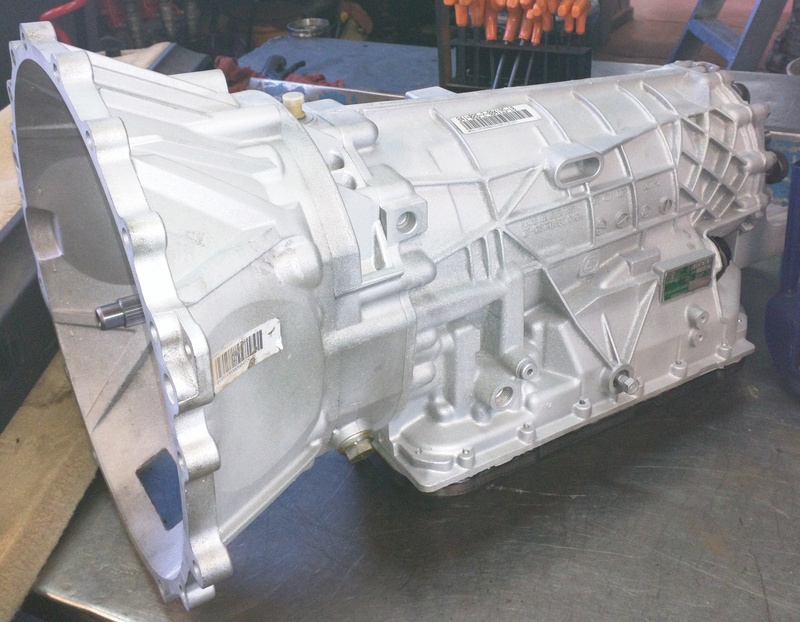 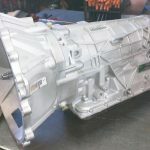 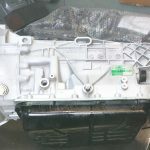 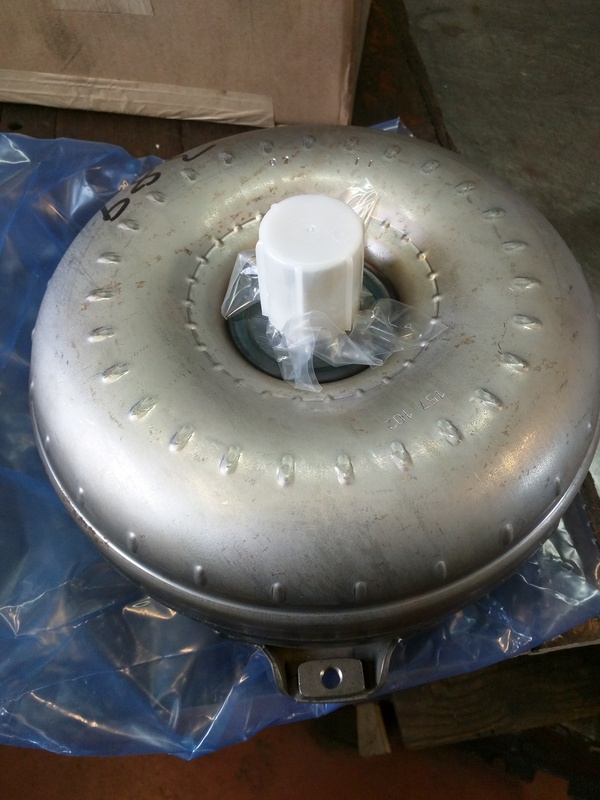 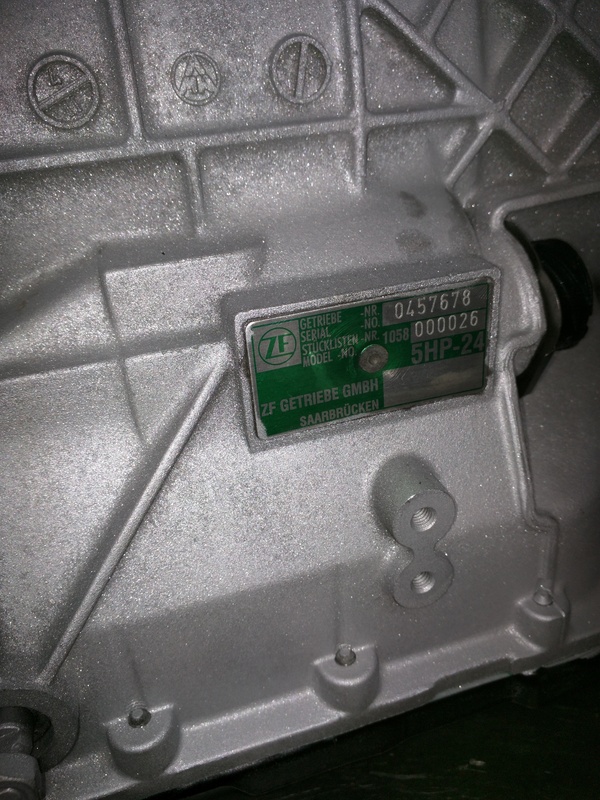 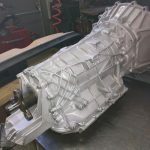 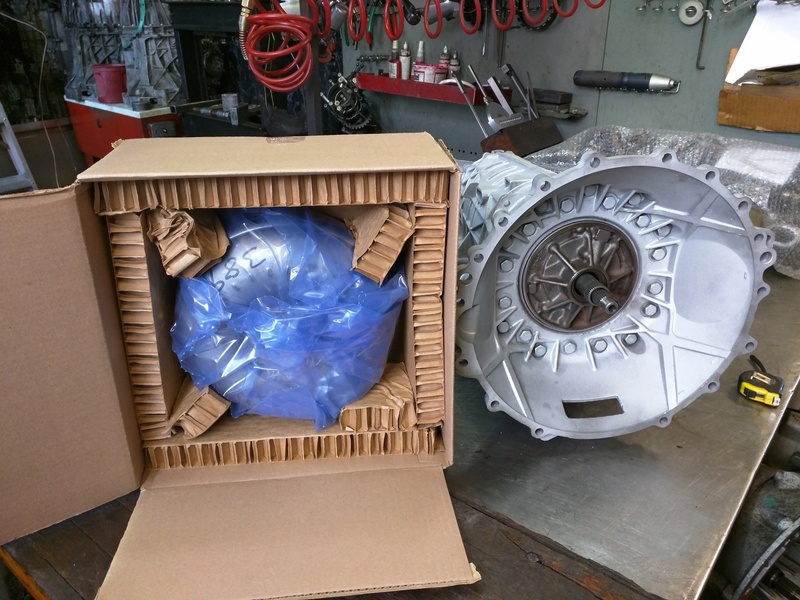 We have a Rebuilt ZF 5HP24 1058 000 026 Transmission. 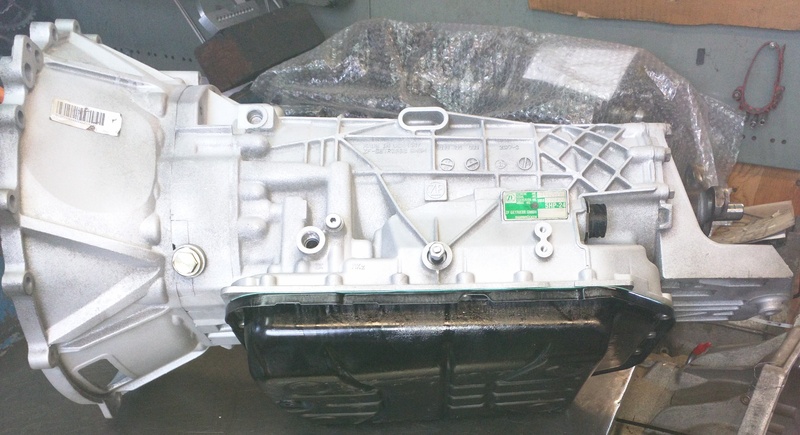 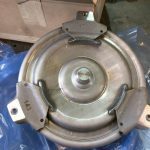 Fits 1999, 2000, 2001, 2002 Jaguar XK8 or XJ8 with 4.0L engine. 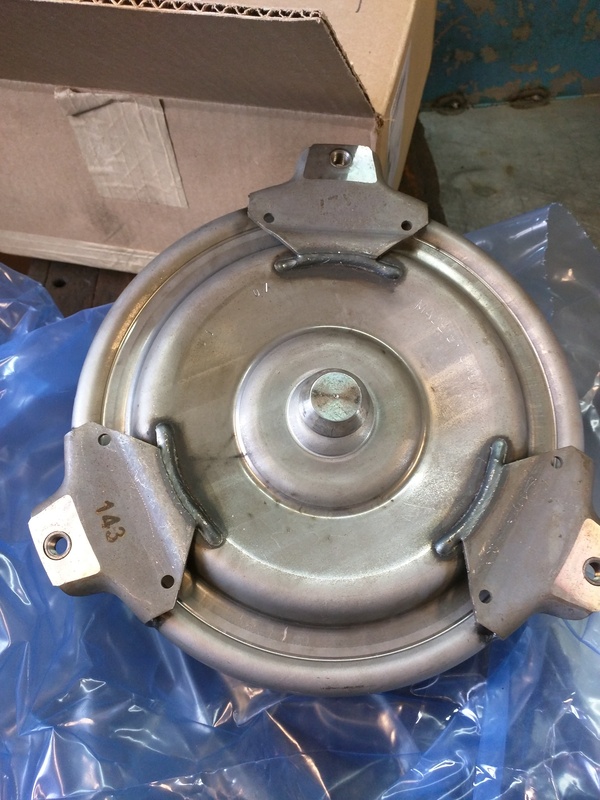 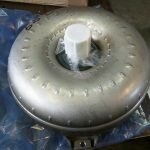 Shipping: About 170 pounds, LTL (Less Than Load) about $150 within Canada.